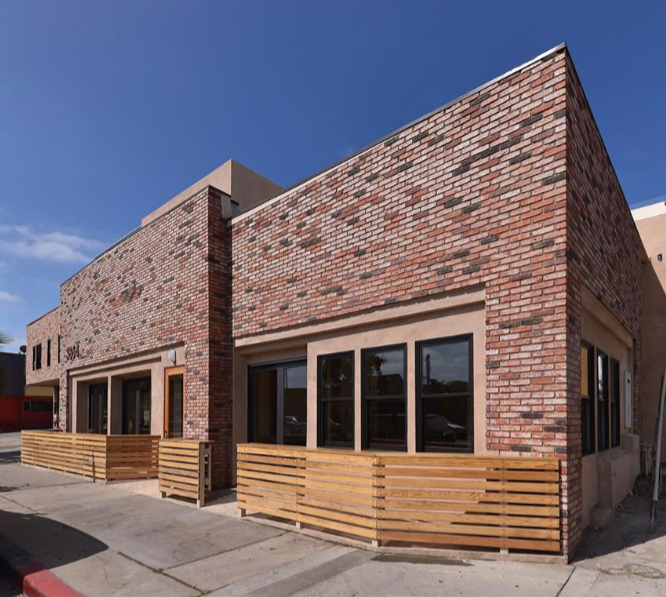 Point Loma Bar Business Leased/Sold! 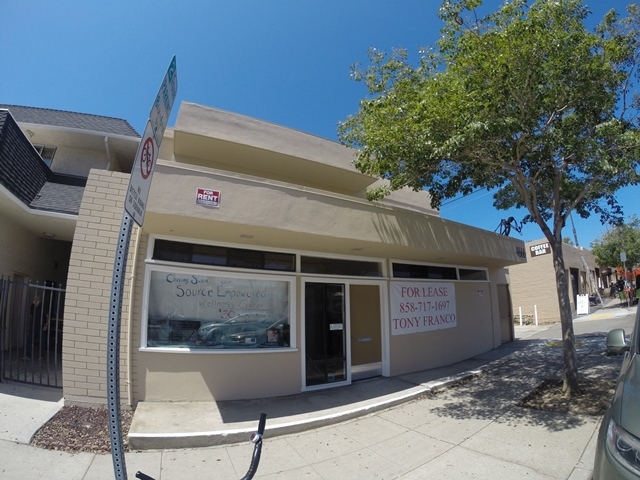 Point Loma Retail Space Leased! 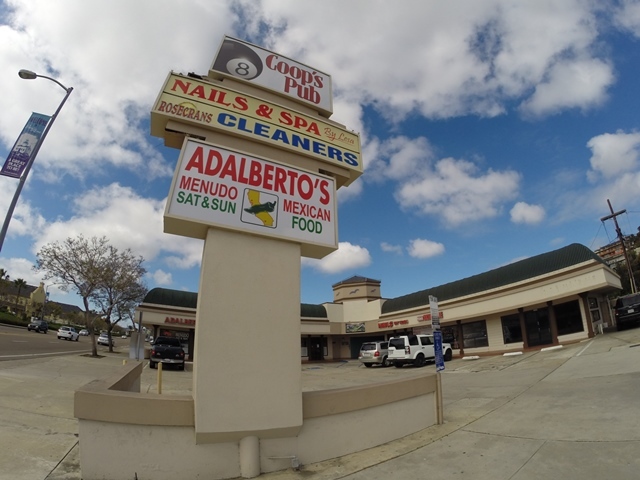 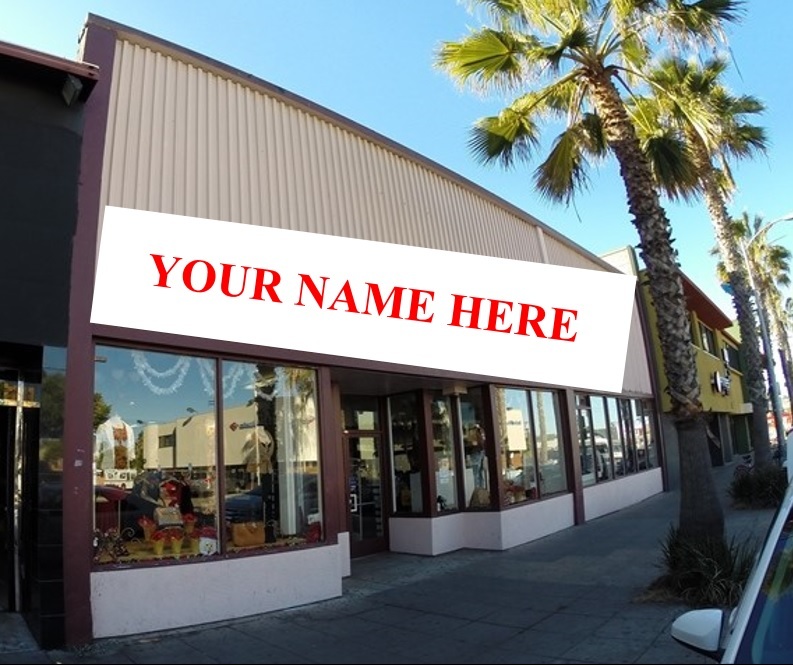 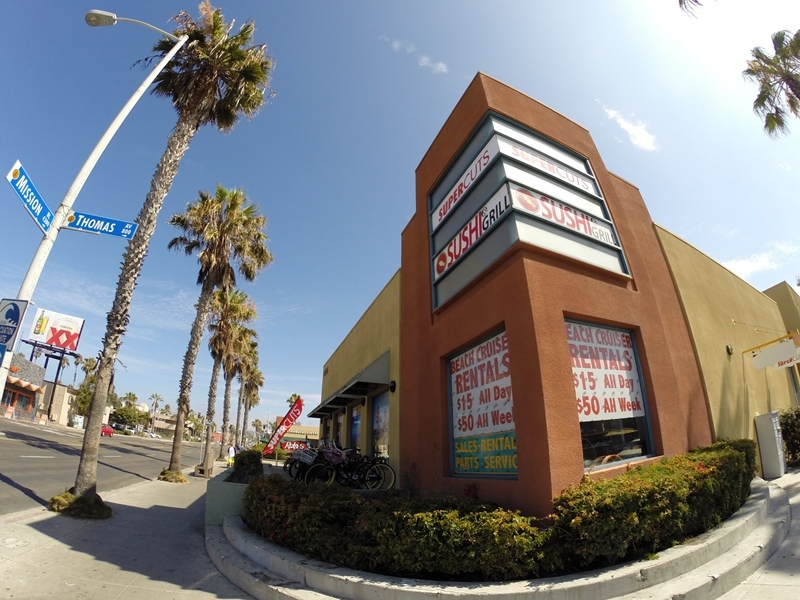 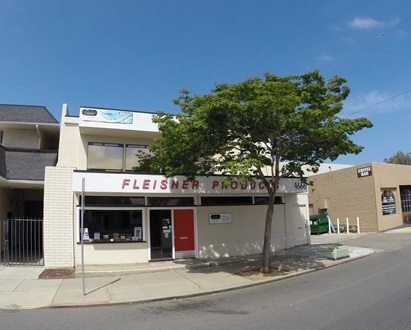 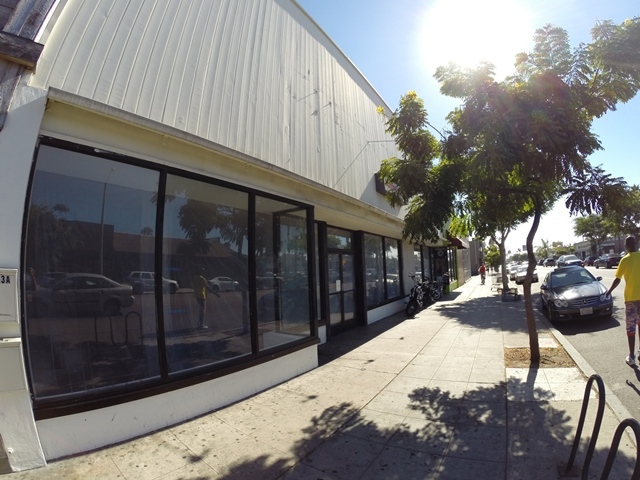 PACIFIC BEACH RETAIL SPACE LEASED! 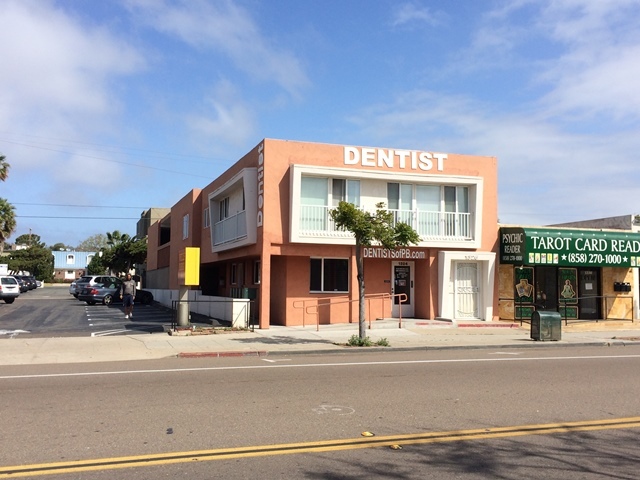 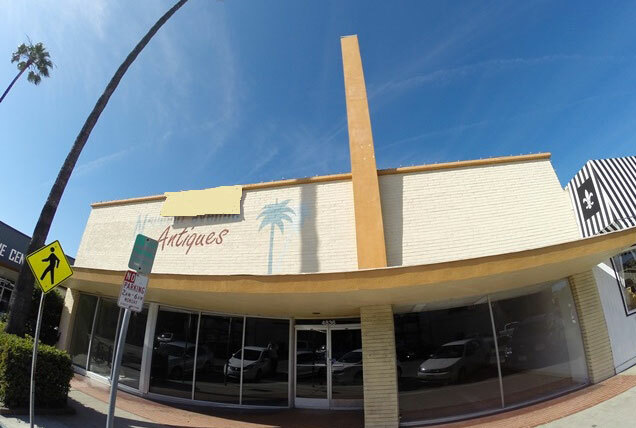 Mixed-Use Building in Mission Beach Sold and Leased!